It may look easy, but preparing super time packages for the client can be quite complex. They´re simple for the client, but not for you. It is an advanced form of pricing, which needs extra care and caution. Customers will find your packages convenient and will take them gladly but what would you do, if you sold ten of them and didn´t know what to do first? To spare you the frustration of exploring all possible stalemates, here are some tips and recommendations on how to use super time packages. Some of them you can use directly, others may at least inspire you. -Test your package on one good, loyal client. Wait for him to use all of the time in the package to get a first-hand and complete feedback. It can vary in many aspects. I personally use 30 or 50 hour packages, but there´s no reason for not starting on 20 and ending on 100 hours - if you dare. Super packages have a significant impact on your workflow, which can lead to losing control of your time when trying to manage multiple hourly rates. A 10% discount on 50 hours package won´t impress anybody. The key is to combine discounts for the client in order to get a bigger revenue. On the other hand, define a maximum discount you can provide, even for your best client, and never exceed it. An optimal period is somewhere between 2 and 8 weeks. A Longer validity is risky, because there can be a change of circumstances, that influence the optimal discount height. Even if your hourly rate ranges can change during the year, don´t push your client to use his hours; he should always be comfortable with you! A client doesn´t always know, how long he´ll take to use such a big package of hours. You don´t really have to worry about him calling you after a year with a pile of demands. Everybody understands, that after such a long pause, you can´t just dump everything all at once. And even if something like this happens, you should always keep a reserve to handle these kind of situations. In other words, that it is connected to a specific client, situation, period etc. The timesheet should reflect the content of the invoice - that way it is easy to pair it together. Invoices for your packages are quite high and should be properly explained in the possibility of a tax or financial audit. 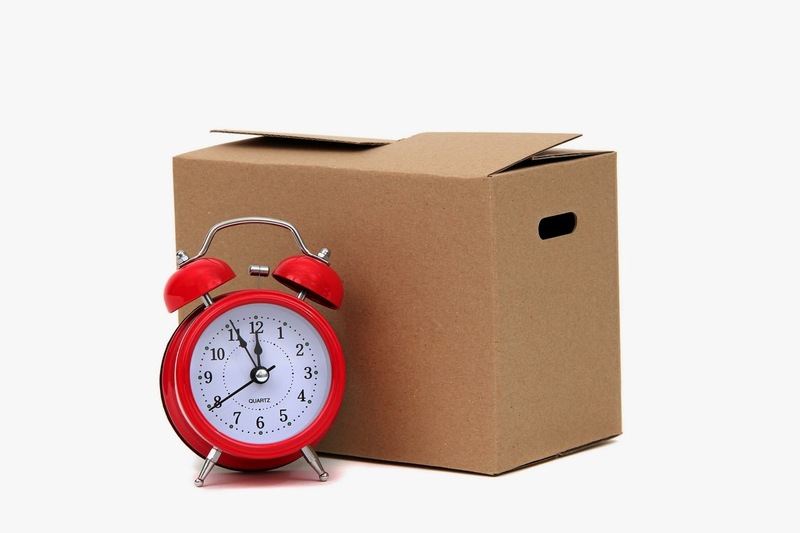 Try to avoid running out of “package time” in the middle of the project - Notify your client in advance and try to estimate when the time will be up and what you can do until then. I have an agreements with some of my clients, that I can spend a portion of the package for my own ideas on how to improve their business and for developing it. Authors can limit the package to common work and add to the terms of cooperation explicitly, that their time shouldn´t be used for exceptional creative work with a higher license cost. You can also mention the possibility to order it specifically in the agreement. It is a bit against the general idea of an accumulative discount (discount for early payment) but you can arrange the first payment to be higher than it should be for the respective amount of hours. You then have an option for the other payments to receive the full price and time. You might need to go beyond the possibilities of this tool. You are the master of your own time- reselling the time of your contractors to your clients is very risky. You don´t have to offer everything to anybody. It is your choice, not an obligation. If I know from my own experience, that I can manage 6 long-term clients at once, I should respect it for my own good. What does the client think about this? During the time I have been offering these packages, a few other professionals around me have started to use them as well. I put myself in the position of the client, who buys them. It is a very comfortable way for a long term cooperation, even across multiple projects, especially in the means of the billing process. However, it is first of all a great deal. Sometimes I could even get a 50% discount. This is the right business, because business should be fair and mutually beneficial and trust me: the other side of the coin is just as right as the first one. Robert Vlach is a Czech enterprising consultant, lecturer as well as an author and an editor-in-chief of the portal navolnenoze.cz (být na volne noze translates as "to be on a free foot", meaning to be a freelancer), the Czech Republic´s leading platform for freelancers to meet, share information and advertise.